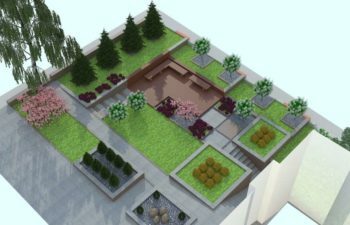 Landscaping can be very difficult for first timers, especially when you don’t have someone to guide you. What keeps you going is the passion you have in gardening. You might feel discouraged when your home is surrounded by neighbors who don’t give a hoot about landscaping. But you can make a difference by starting with what is familiar to you. Mowing the lawn is the most basic task in landscaping design. After mowing the grass, do some raking to remove the waste. Even if the grass is short, the lawn will look great after raking. Having a messy lawn is like having unkempt hair. If you don’t mow the grass, passersby and neighbors will think that you have already moved out to another location. A mowed lawn, therefore, makes your presence felt by anyone that comes by. Weeds compete for nutrients with flowers. You should therefore pull out any weeds that you come across. You can use your bare hands or a small fork. If you’re not familiar with weeds, just leave them the way they are because you might mistake some exotic plants for weeds. In such a case, take a close up photo of all the plants in your beds and post them on gardening forums and social networks such as Facebook and Twitter. It will only take a couple of minutes before you start getting tips from other experienced gardeners and homeowners. You can also take the pictures to the nearest nursery and ask their staff to help you in identifying what you’ve got on your hands. The gap between the plants and the grass should be clear. At times the boundaries fade out due to erosion which results from heavy rains. Enhancing such edges is pretty simple. All you need is a shovel for cutting the edges afresh. Don’t just grab any shovel though, because you won’t be able to make nice cuts if the edge of the shovel is not flat. If the boundaries are straight, you can add curves to make them look stylish. Adding curves means that you’re increasing the size of your beds. The task can be difficult if there is tall grass. If that’s the case, you can wait until the lawn has been mowed probably in the next season. You can use edging materials such as pots and buckets. 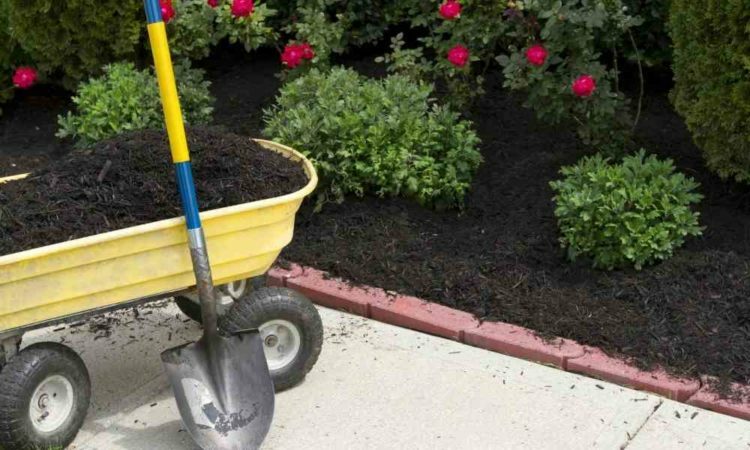 Once you’re done with the edges, you should spread mulch material over your flower beds. 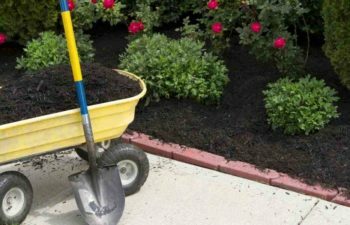 Even if there are just a few plants, apply the mulch material because it makes your beds look organized. The other benefit is that weeds don’t grow on beds that have mulch. Moreover, mulch helps in water retention because the sun rays are redirected away from the ground. Additionally, mulch provides nutrients to the plants when they decompose. Infact, you should only use organic mulch because the other methods don’t add nutrients to the soil. 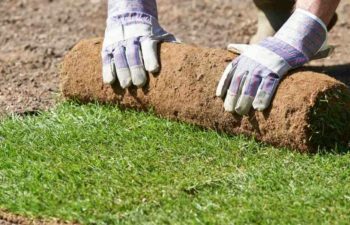 You can use the waste you get after raking a mowed lawn; you can even get wood shavings from a workshop near your area and use them as mulch. Farm yard manure is actually the best mulch material. 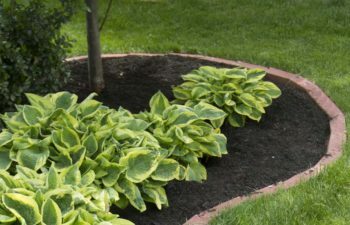 The mulch material should be three inches thick, and it should not touch the base of the plant. The driveways and the sidewalks will remain unnoticed if you don’t trim the grass on their sides. You can cut the edges using a machete or an edging machine that’s powered by electricity. The good thing about trimming the edges of the lawn on the footpaths is that it discourages people from walking on the grass. Plants can be costly depending on variety. 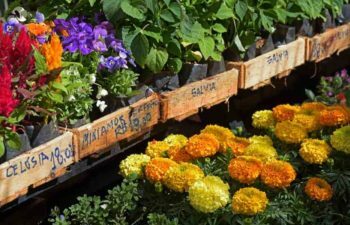 Before you spend money on plants, you should check whether your friends and neighbors have the plants that you’re looking for. If they have the plants that appeal to you, just ask for a few stem cuts from their gardens. There is no harm in doing this because the plants grow very fast. In fact, some of them are uprooted and thrown away when they have overgrown. 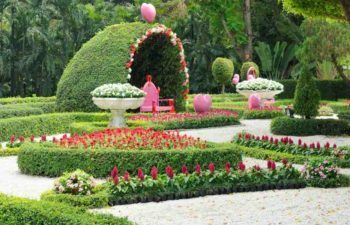 When it comes to planting flowers and trees, you should have predefined priorities. You can take a back to front approach, or the other way around. But since the front yard is more exposed than the back yard, you should give it the first priority. Infact, it’s what you wake up to every morning. You can start by planting a couple of shrubs on one side of the door that opens to the garden. The shrubs should not be too close to each other because they might make the garden look congested. The shrubs can be perennials mixed with annuals. If you feel like the work is weighing so much on you, take a break to reflect on what you have done so far. No one said you have to finish working on your landscape in a few days. 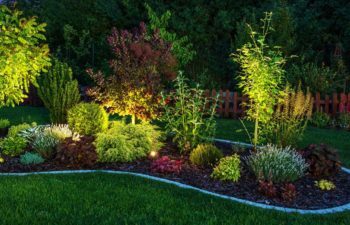 Before you plant anything, it’s important to evaluate the kind of light that’s available in your home. You should observe your property on a sunny day so that you can see the areas that get enough sunlight, and those that are shaded. If there are tall trees, consider pruning a few branches to allow natural light to penetrate into the yard. Flowers that are bright require a lot of light and they wont do well if you plant them in a section that doesn’t get enough light. You should also have a list of the things that you would wish to remove from your garden in case the last homeowner left something you don’t particularly care for. Your landscape can’t survive without water. 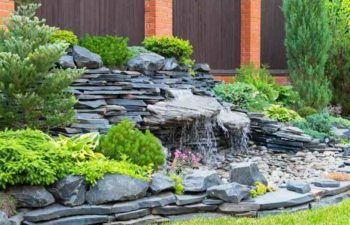 You should therefore set some money aside to cater for the cost of buying and installing an irrigation system. If you travel out of town quite often, you can hire someone for watering the garden and the lawn when you’re gone. Drip irrigation is the best because it releases very little water. Sprinkler is the other alternative to drip irrigation.